Attorney Milligan defended my son against an assault and battery charge. 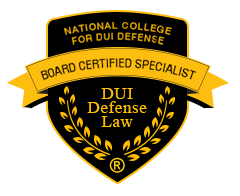 Although he specializes in DUI cases, he was extremely competent in handling our case. He was always professional, yet also showed much compassion. He answered every question we had, no matter how trivial, immediately. 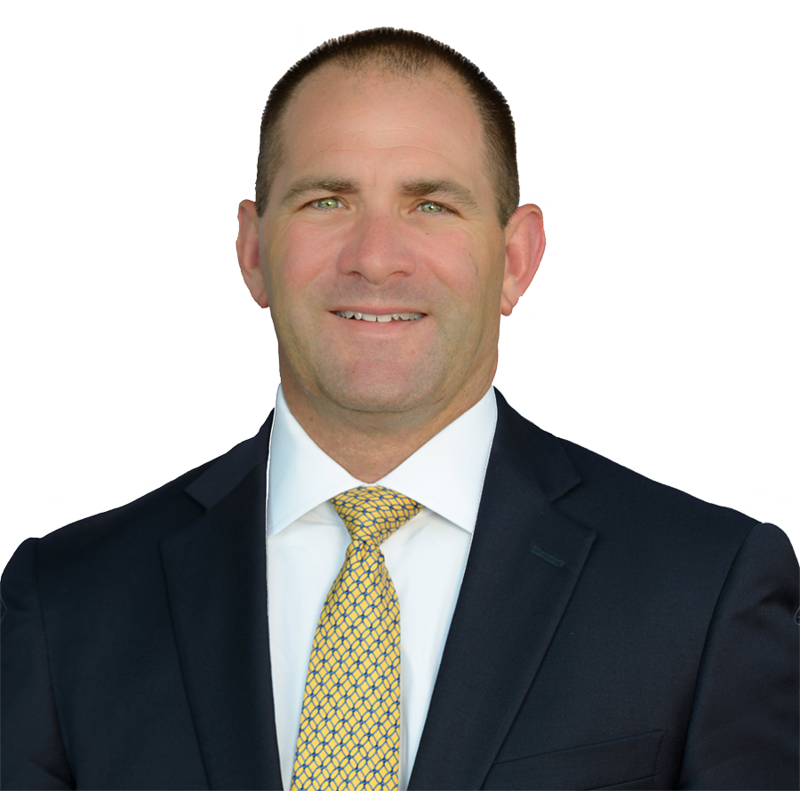 We could clearly see how well respected Attorney Milligan is among fellow attorney’s, police officers and court house staff alike. He had a precise plan of action from the first day he reviewed our case and took it over. Because of his hard work and determination we received the most favorable outcome of a not guilty finding. I would give him the highest recommendation possible.